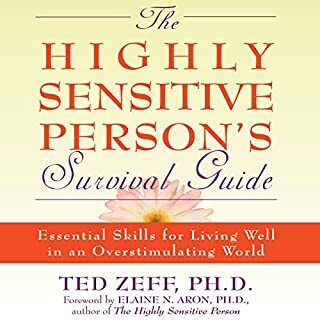 I rated moderate on the scale of HSPs and found this book an excellent resources for understanding & explaining this character trait. I found it useful and appreciated the balance between the advantages & disadvantages with many strategies for coping. The narrator did not annoy me at all. Listen to the sample if you have trouble enjoying audiobooks when you don't care for the narrator. 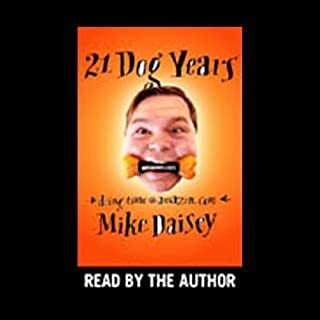 Mike Daisey worked at Amazon.com for nearly two years during the dot-com frenzy of the late nineties. Now that his nondisclosure agreement has expired, he can tell the real story - one that blends tech culture, hero worship, cat litter, Albanian economics, and venture capitalism into a surreal cocktail of delusion. 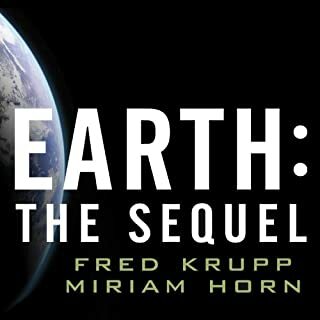 I am a avid listener to audiobooks and this one is one of the worst I have heard. I concur with the other reviewers who gave it 1 star. I was looking for an insight to the company and their rise to success, like the book The Facebook Effect. But this one was simply about the author, who is really a bit wack. So much that I couldn't even get through the first 21 minutes of this thing. I wasted a credit on this book. Buyer beware! Take a listen first and read all of the reviews before you think about downloading (which is what I should have done). 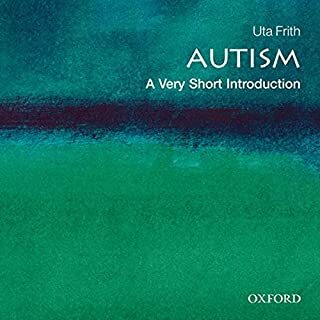 I have purchased nearly every book about autism on this site and this by far is the worst one. 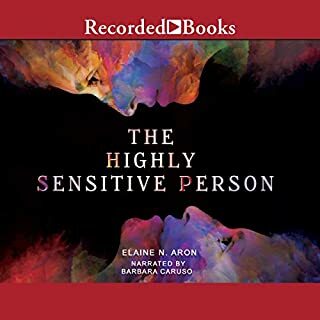 Not only is it a very dry listening experience, but the author is clearly not the parent of an autistic child nor does it appear that she has much interaction with the families of autistic children. As the parent of an autistic son, I am fighting to find out more information, in particular, how to recover my son from autism. This book does not offer any hope, discounts any new or innovative therapies, nor is interesting to listen to. Don't bother buying it and go get Jenny McCarthy's audiobooks instead! I got the book in preparation for my Marathon to get a little idea about the history of the battle of the famous run. 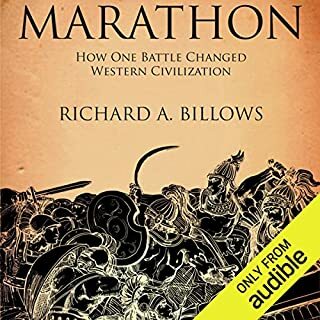 Though it started off well, the book went into almost too much background detail and it wasn't until the preparation and the battle for Marathon that it got really good. If you skipped to chapter 4 or 5 and listened to the end, you would find it a great book. Perhaps the abridged version did this. But was far as the unabridged version, I rate it just average (because of its boring and unnecessarily long first half of the book). November 1944: Army airmen set out in a B-24 bomber on what should have been an easy mission off the Borneo coast. 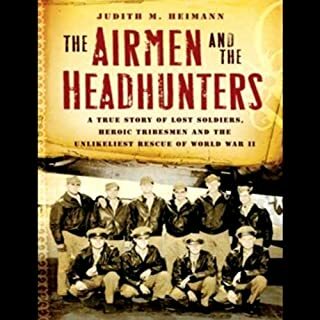 Instead they found themselves unexpectedly facing a Japanese fleet: and were shot down. When they cut themselves loose from their parachutes, they were scattered across the island's mountainous interior. Then a group of loincloth-wearing natives silently materialized out of the jungle. Would these Dayak tribesmen turn the starving airmen over to the hostile Japanese occupiers? This book was recommended by someone who really enjoyed the book, so I thought I'd give the audiobook a try. Only after a few minutes did I realize that purchasing the audiobook was a mistake. The reader makes listening difficult because she has a monotone voice and the accents she uses for each tribal word or name invokes almost an air of condescension. When she quotes a Japanese officer or headhunter, she does so in a Japanese or headhunter accent, making a mockery of their English. 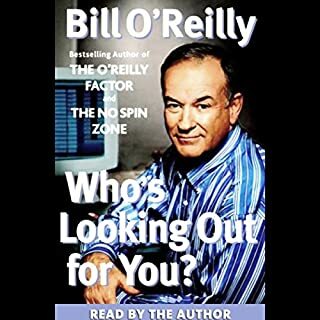 I found it annoying and would not recommend it as an audiobook. I would suggest that anyone interested in the story should read the book itself and avoid the pretend accents that make this audiobook one of the worst I've heard. Excellent no nonsense writing to get people to think about who really has their best interest at heart. This makes you think about who you associate with and what effect that has on your life. Good for family relationships, friendships, and professional relationships. Written subjectively from a man who is not afraid to take a stand for something and speak his mind.